General Overseer of Christ Apostolic Church, Agbala Itura, Prophet Samuel Kayode Abiara. has remarried after the death of his wife in September 2016. 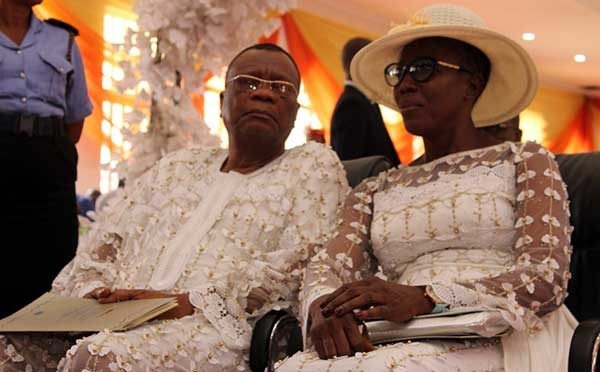 Popular Ibadan-based preacher, Prophet S.K Abiara has fulfilled his desire to remarry after the loss of his wife, Christiana Abiara in September 2016. 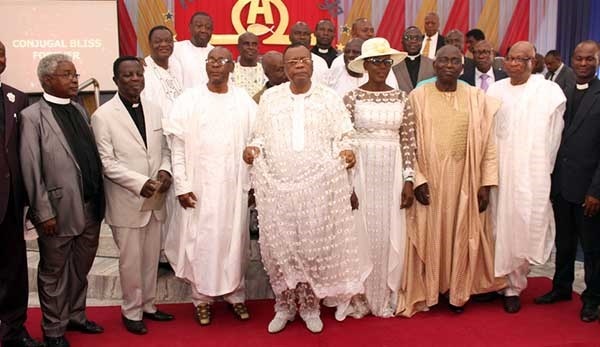 This makes it exactly 18 months that the 75-year-old leader of CAC Agbala Itura was without his partner of 50 years. 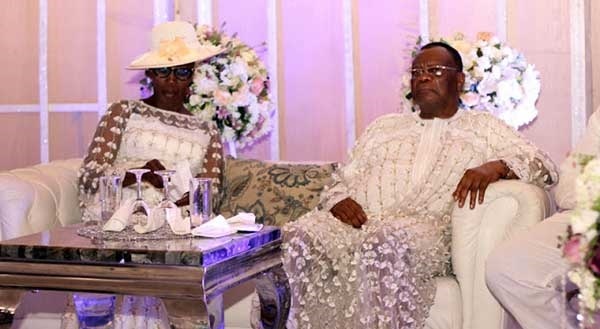 The new wife is Grace Ojewande, a native of Ifetedo in Osun State and a senior Lagos state civil servant who is in her early 50s. The old man explains his decision to take the bold step is spite of few raised eyebrows. “My children, who are now grown-ups, held a meeting and concluded that I should get a new wife who will attend to my everyday needs at old age. “After due consideration and having satisfied my conscience that my children’s suggestion was in conformity with the scriptures, I made up my mind to marry a new wife. 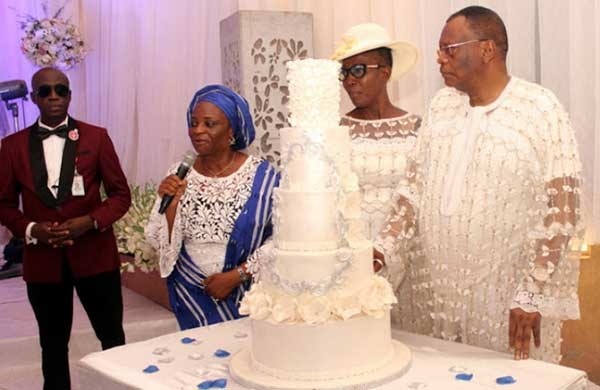 The modest wedding ceremony held on Saturday, March 24 at the auditorium of the Christ Apostolic Church, Agbala Itura in Ibadan. 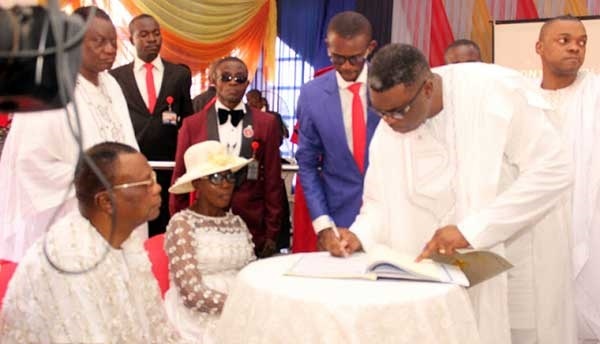 It had family members, fellow preachers and church members in attendance.